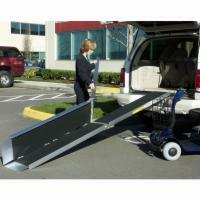 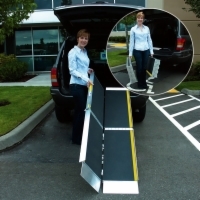 EZ-Access multi-folding ramps are ideal for loading your power wheelchair or mobility scooter into the back of your SUV or minivan. They are made of rust-proof aluminum and come with a high-traction surface coating. 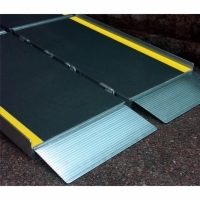 This coating helps to eliminate slippage even if the ramp is wet. 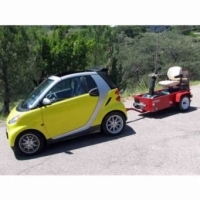 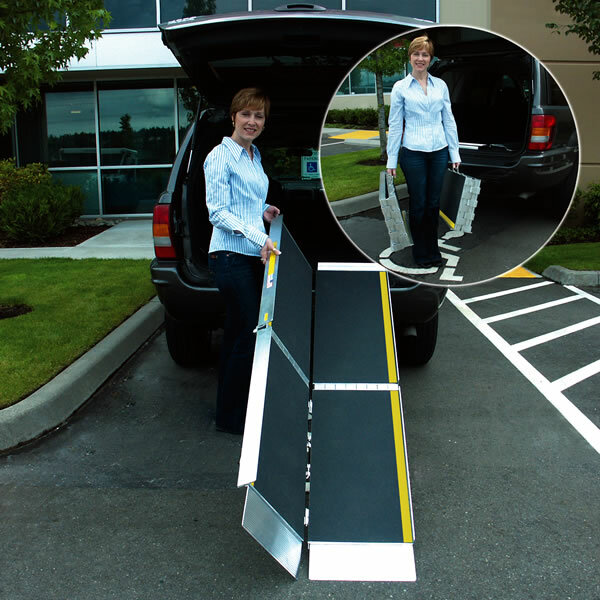 EZ-Access multi-folding ramps fold in half lengthwise and widthwise making them compact, and the added carrying handles makes moving them in and out of your vehicle a breeze.